You can play the game with Vertical version operation at any time! Millions of players are waiting for you to join in this exciting Texas Hold’em poker game! 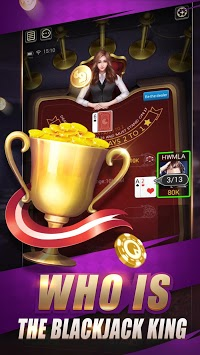 - Play For free- Download now and collect 200,000 Chips FREE! 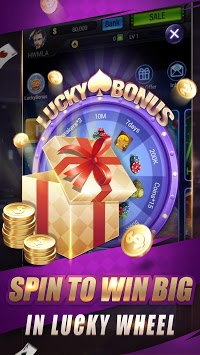 - High Daily Chips Bonus - Win up to millions of chips everyday! - FREE poker chips rewards, up to 600,000 chips everyday! 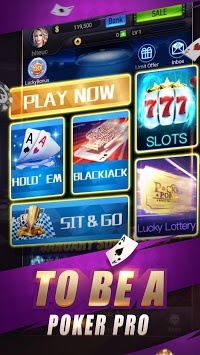 - Login the game daily to collect mega chips ,gain up to 600,000 chips everyday! - Complete DAILY TASKS and claim chips, up to 300,000 everyday! *Plenty of gifts can be choose to give friends in the game.